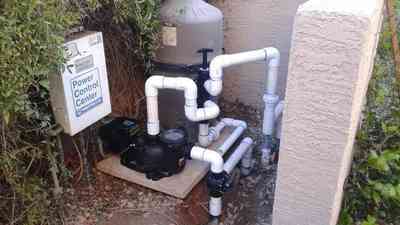 Complete Gilbert Pool Repair, Maintenance and Installation Service Welcome to Jason The Pool Guy. Owner-operated Gilbert pool repair service. Best swimming pool repair Gilbert AZ service and maintenance. Avoid long-term damages with our free examination and diagnostic report. With over a decade of providing exceptional service to homeowners, hotel and commercial clients - I truly go above and beyond so that in the long run, clients same more money while enjoying a better efficient swimming pool. 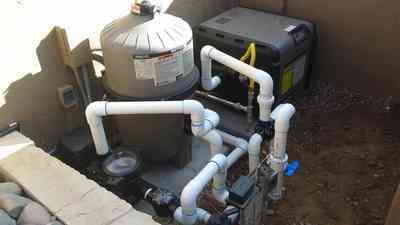 My complete services covers pool pumps, pool filters, pool heaters, pop-ups, in-ground cleaning system and so much more. I handle all the work and the only person you have to deal with, simplifying communication and service work. With Jason The Pool Guy in Gilbert, you can count on quick communication along with certified and warranty repairs. Give me a chance to show you why I'm the best pool repair service in Gilbert, Arizona. As a locally owned business, I personally have cultivated a huge client base thanks to the high quality and timely services. I am able to offer customers in Gilbert, Arizona a large selection of swimming pool repair and replacement services starting with issues plaguing the pump and filters to issues affecting the plumbing and lighting system. That is not all: As a locally owned and owner operated company, I offer free evaluations and quotes. This service is designed to ensure peace of mind for our customers. 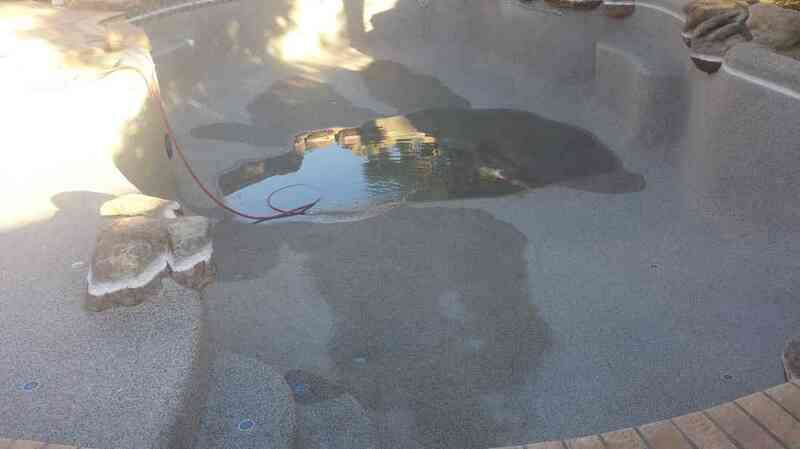 5 Best Pool Repair Services - Gilbert AZ including Pool Leak Repair. Saving homeowners more money in the long run with the correct maintenance. Pump and Filters Repairs and Replacement - Are you experiencing any problems with your swimming pool pump and filters? As professional swimming pool repair contractors in Gilbert, Arizona, we understand how difficult it is for home owners to determine if the pump and the filters are damaged. Let's face it. 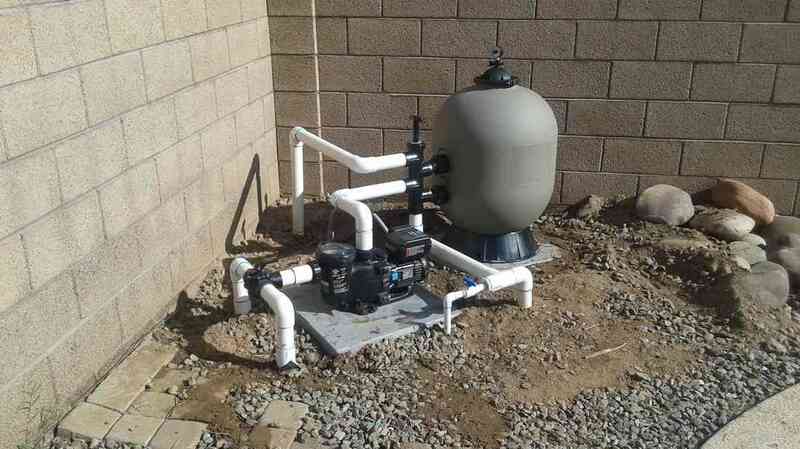 Pump and filters are both mechanical equipment which are prone to damage during long periods of use or mishandling during installation. 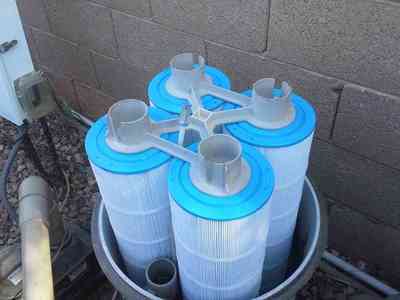 Poor use of the swimming pool can lead to the blockage of the pump and filters. If this happens, the quality of water in the swimming pool will be compromised. Hiring a professional swimming pool contractor who is well versed with different brands and models of pumps and filters can help to ensure your swimming pool is working as required. Whether the hose is damaged, clogged or the pump and filters are damaged, we are ready to alleviate all these problems. 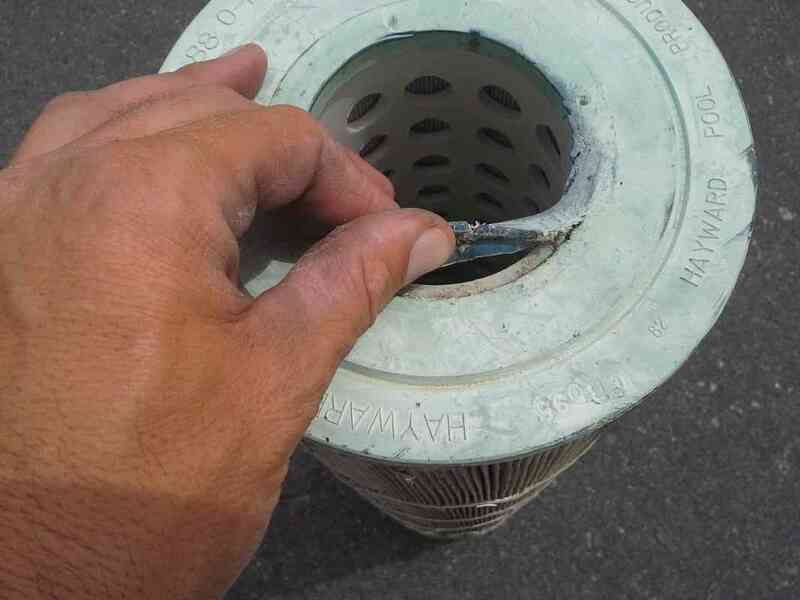 Our experts will begin by inspecting the strainer basket followed by the inspection of the O-ring or gasket. If they are deteriorated or cracked, our contractors will replace them. Is the pump leaking? Don’t worry. Our affordable swimming pool repair Gilbert AZ solutions will ensure it’s in full working condition again. Safety Shutoffs - If you have had gas and electric heaters installed for your swimming pool, it is important to know that they come with safety shut off features. These features are designed to prevent accidents during use. 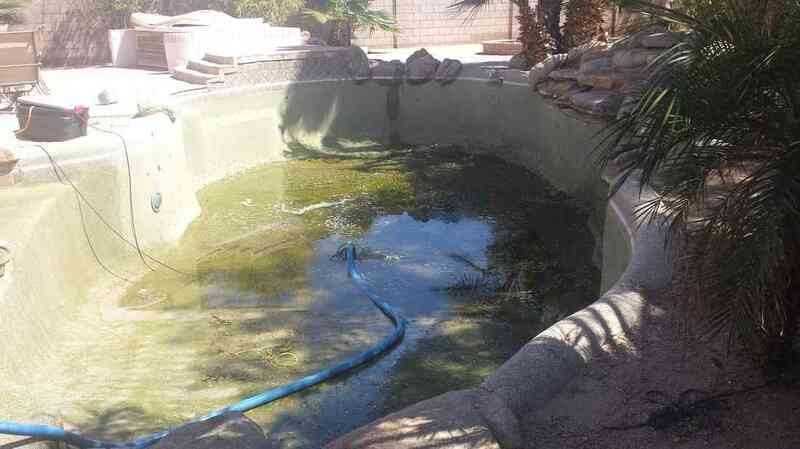 In case a section of your swimming pool system fails to work, do not investigate the matter yourself. Call a professional swimming pool contractor in Gilbert, Arizona. Professionals are well versed with different heaters – gas and electrics. In case part of the system is not working, they will start with inspection to determine what safety feature was shut-off. If found, the safety system will be enabled and further inspections carried out to ensure that the pool system is working as it should. To Repair or Replace? - For swimming pool owners, making the decision of whether to have their pool systems repaired or replaced can be quite difficult. 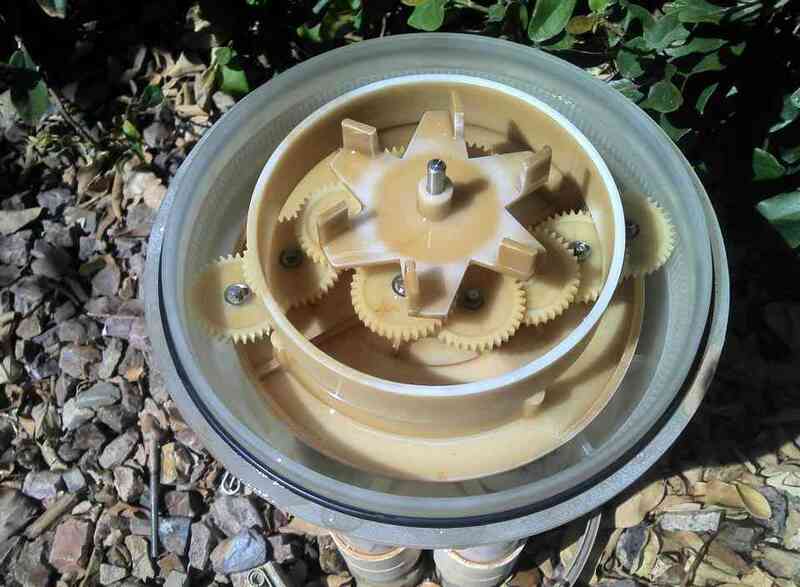 It is quite common to find a swimming pool system that is old and deteriorating. Not only will this affect the quality of water in the swimming pool but it will result in the disabling of safety features. 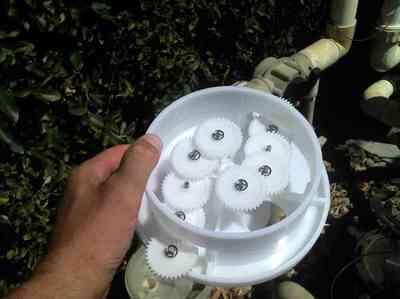 For leaking pumps, professional swimming pool contractors can simply inspect and make repairs. Resurfacing is another great option since replacement is expensive. Plumbing and Lighting Repairs - Plumbing issues are a nuisance that can disrupt your day. Since the pool system consists of mechanical equipment, it is prone to a lengthy list of problems. If you are experiencing any problems with your pool system be it leaks, overflow and even your lighting system, contact Gilbert pool repair experts. 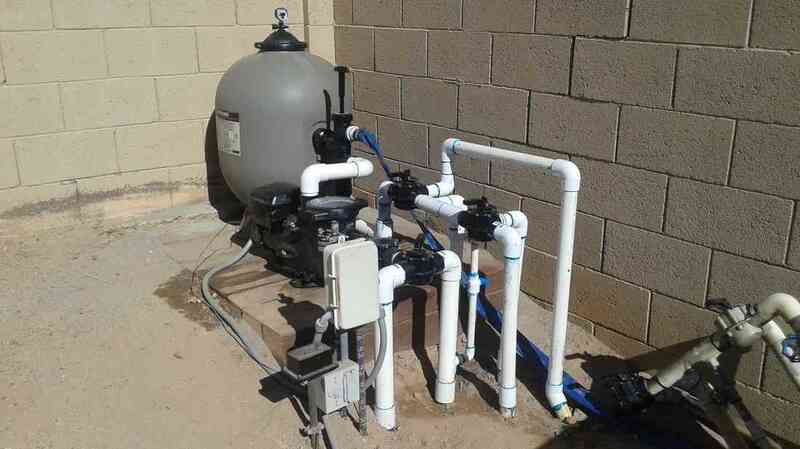 Pool System Leaks and Drainage Issues - Is your pump or plumbing system leaking? Is your pump motor not starting? Are you experiencing a sudden decrease in water flow rate? Contact our experienced swimming pool contractor immediately. As a professional, the expert will start by inspecting the pool system, identify the problem and present you with a report. A list of solutions will be provided together with the best recommendation thus fixing the issue fast and efficiently. During installation of a swimming pool, it is common for the experts to install a proper drainage system. If the drainage system is not working, the issue could be a clog in the system. Don’t attempt to make repairs yourself. Call a swimming pool repairman in Gilbert, Arizona. Resolving Lighting Issues - Swimming pool lighting helps to improve visibility as well as provide fun and a safe experience. In case of issues with lighting, hire professional help fast. Failure to do so could lead to electrocution. Whether it’s a simple task such as changing a bulb or a complex task such as new wiring, our experienced swimming pool contractor is just a phone call away. Pool Service and Repair Contractor in Gilbert, AZ - Arizona's Best Comprehensive Pool Service! About Gilbert, Arizona: The City of Gilbert is located within Maricopa County, southeast of Phoenix but within the metropolitan area of Phoenix. Renowned as the “Hay Shipping Capital of the World”, it’s the 6th largest municipality in Arizona with a population of 208, 4523 (as of 2010 census) and an estimated population of237,133 (as of 2016). Things To Do In Gilbert, AZ: The City of Gilbert has a lot to offer. If you love the outdoors, visit the Riparian Preserve at Water Ranch and Freestone District Park. At the Riparian Preserve, you can enjoy a great stroll as you watch the birds. Feeling hungry? There are picnic tables in the park providing a perfect spot for sharing a meal with your family. If you love swimming, Gilbert Aquatics is great to visit the Mesquite Aquatic Center, Perry Public Pool and Williams Field Public Pool. Services offered include public swimming sessions, swimming lessons and aquatics classes. Jason the Pool Guy, Inc. Copyrights 2019. Jason the Pool Guy, Inc. All rights reserved.